The origins of lemon, are believed to have originated in India, China and Burma and then entered Europe through Italy in the 1st century AD. A glass of lemon juice contains less than 25 calories. It is a rich source of nutrients such as calcium, potassium, vitamin C and fiber pectin. It also has medicinal properties and antibacterial properties. It also contains traces of iron and vitamin A. The daily routine to drink a glass of hot lemon water in the morning on an empty stomach and enjoy its health benefits. Filled with all kindness, make it a point to start the day with a glass of hot lemon water. Its curative and cleansing effects will have positive effects on your long-term health. However, it is very important to keep in mind that when the lemon juice comes directly in contact with the teeth, it can ruin the enamel of the teeth. 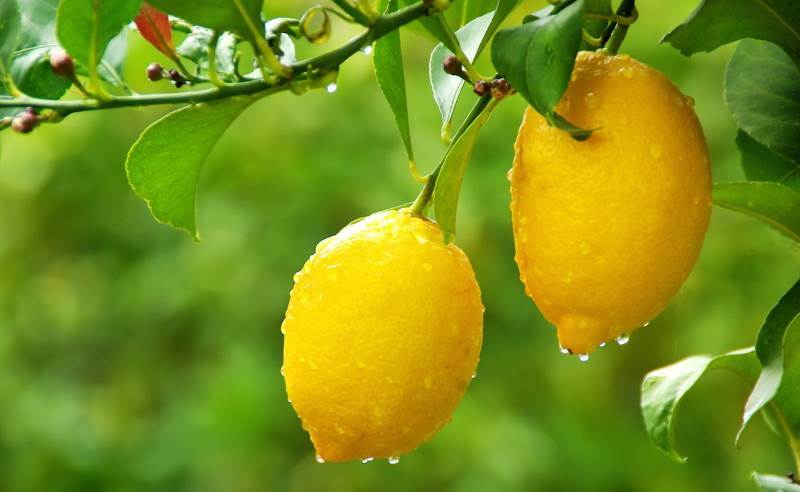 Therefore, it is advisable to consume it dilutes and also rinse your mouth well after drinking the lemon juice.